Translated from Romanian to English by Google Translator. 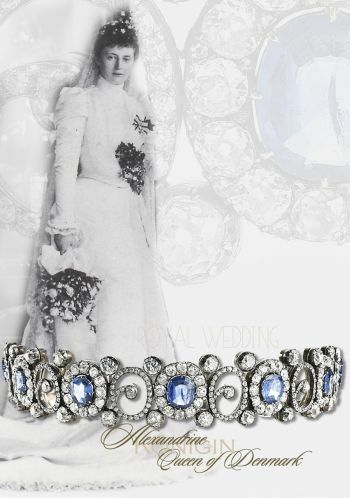 The Jewels of Queen Marie of Romania. 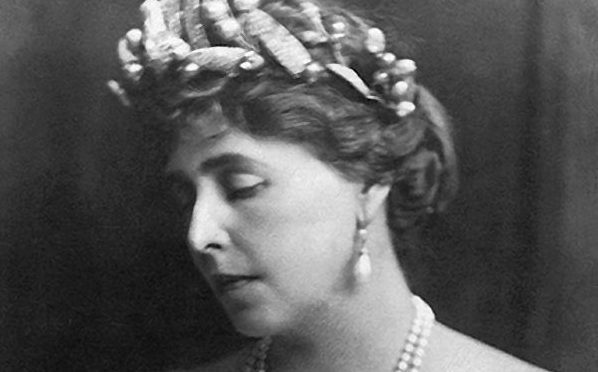 The jewels of Queen Marie of Romania hidden in a villa in Moscow. Before 102 years, on 14 (27) December 1916, the treasury of the National Bank of Romania was packed in 1738 boxes and sent to Russia. 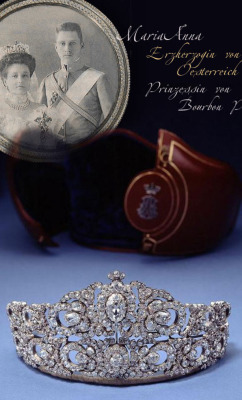 Besides treasury bills, values ​​belonging to various Romanian private banks, commercial companies, private persons, art collections, documents and money, valued at 314,580,456, 84 lei gold, the Romanian officials decided to put in conditions safe and jewelry of Queen Maria, valued at 7,000,000 gold. The latter were stored in 2 boxes. 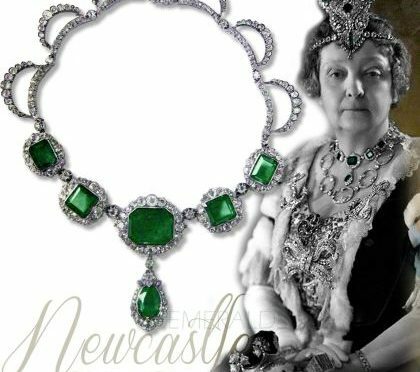 The fate of the Queen’s jewels has been the subject of many journalistic investigations in the interwar period. Lastny Novosti, the newspaper of Russian emigrants in Paris, makes an interesting account of the subject in 1933. 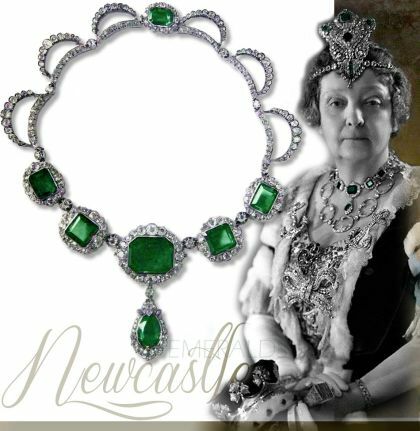 The royal family’s jewels were handed over to Mr. Constantin Dimandy, then the plenipotentiary minister at Petrograd. 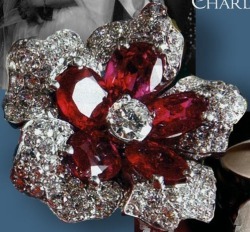 In the spring of 1918, after the departure of ambassadors and foreign ministers from Soviet Russia, Diamandy gave precious objects to the American consul in Moscow. This, in turn, before leaving Russia, handed them over to the Norwegian Consul. The Norwegian Consulate occupied at that time a villa on Charitonov Street no. 15. At the end of 1918, Norwegian Consulate staff had to leave Russia. 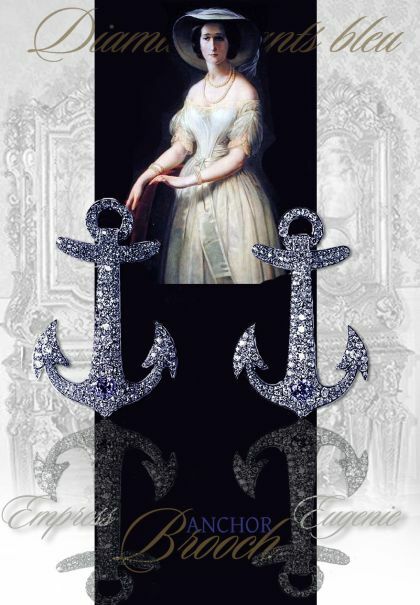 To save the treasure entrusted to him, the consul hid the boxes in a wall of the villa in the greatest mystery and hoping that later, Queen Marie’s jewelry boxes would be taken out of the secret hiding place and, of course, from Soviet Russia. 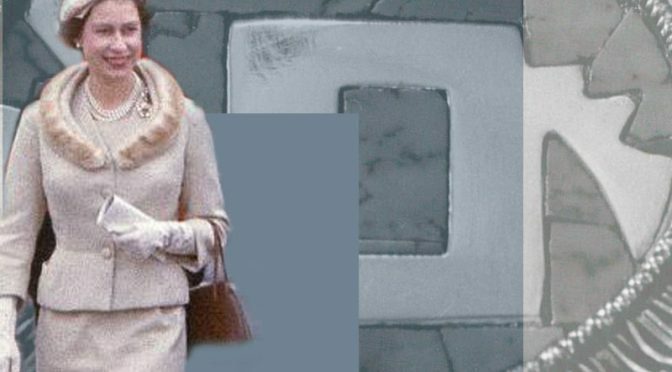 One man in Moscow knew about the treasure of the villa, a former servant of the Russian submissive consulate who could not leave with the rest of his staff in Norway. After a while, this servant died. But before closing his eyes, he told a German citizen, a certain K., about the existence of treasure, indicating exactly the place in the wall where the boxes were built. In 1923, K., a refugee in Germany, contacted the Soviet Embassy in Berlin. This individual, K., the secretary of the Soviet Embassy, ​​Iakubovici, and the second secretary, Mirov, concluded a verbal agreement under which K., as a reward for his denunciation, guaranteed a certain percentage of the value of the treasury. The agreement was confirmed in the presence of the representative of the Soviet State Bank, Sergheev-Romm, specially sent to Berlin for this purpose. resolved quickly, and K. left for Moscow. Here he was directed to a certain Stein who was given the representative of the Soviet Ministry of Finance. Stein confirmed his understanding between K. and the Soviet Embassy in Berlin through the representatives of Iakubovici and Mirov on the one hand and the bank through its representative, Sergeyev-Romm. The villa on Charitonov Street was at that time occupied by the Czechoslovak Mission. For this reason, he was told by K., coming from Germany, that he can not start looking for the treasure, because the matter is too delicate and he must for now give up. 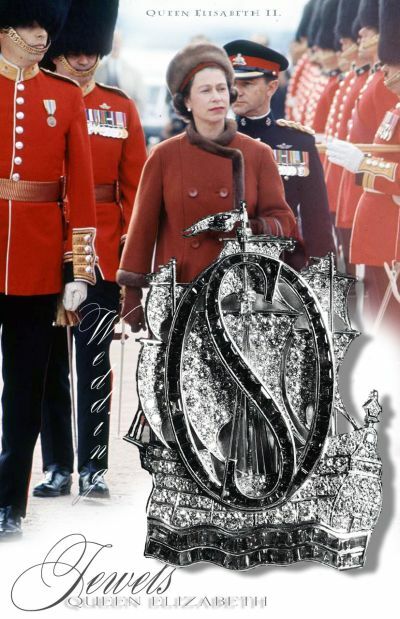 Incidentally or not, in three months, Soviet officials found the treasure. In the Czechoslovak Mission’s building the guilds appeared, under the pretext that they are workers from the water pipes. They showed a Soviet order in Moscow that had the immediate repair of the upper pipes, otherwise the building would have been threatened to collapse. The treasure was built in a wall on the first floor. During the repairs, the Czechoslovak Mission moved to the second floor. 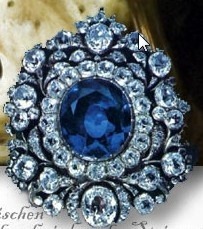 Within a few days, in September 1923, the jewels were discovered and transported to the Soviet warehouse. In 1928, K. learned, by chance, that the treasure was found and that he was practically pulled on the string. Consequently, he addresses a Berlin lawyer, Bruno Marwitz, asking him to sue a Soviet trial. Marwitz, before commencing the action, addresses the Soviet Embassy in Berlin to confirm whether there was any agreement between K and the Embassy. Iakubovici admits, in a rather imprudent way, that he really spoke to Mr. K. about the treasure, and that, after this conversation, K. left for Moscow. 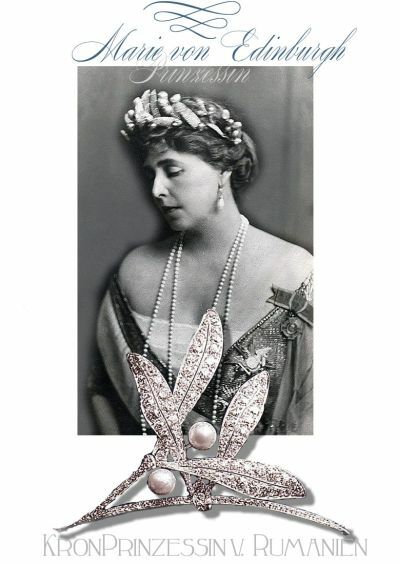 Yakubovich could no longer remember any formal obligations towards K. The process threatens to become embarrassing for the Soviet government, especially since the intervention of the Romanian government, which until then knew nothing of the fate of Queen Mary’s jewels, was inevitable. In order to get rid of a lawsuit, the Soviet Embassy in Berlin intervened with the German Foreign Ministry, which took the necessary steps with the Ministry of Justice. Interventions were successful, as the process ended with no result: censuses could not be handed over to Ban. 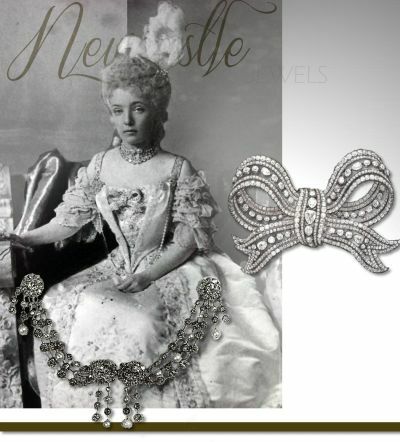 In the year 1903 Grand Duchess Marie, Duchess of Edinburgh, the mother of Queen Marie held a Charity exhibition at Coburg, of her famous jewels, as well with the jewels of her daughters. 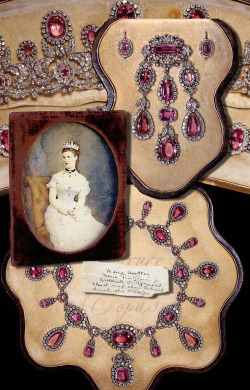 Some of the missing jewels are on display in 1903.
the theses is the center sapphire of the sapphire tiara of Queen Marie was the Ruspoli Sapphire. 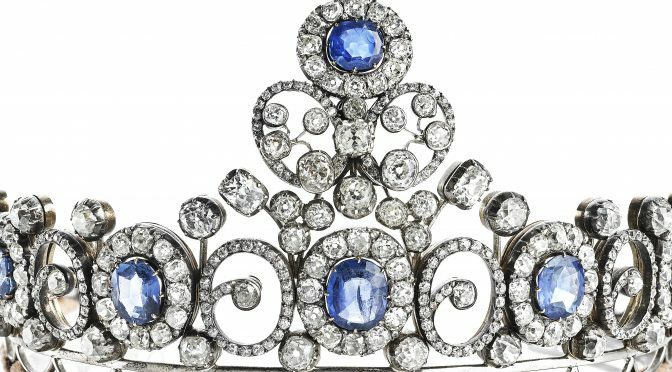 I know, after Princess Ileana sold the tiara to an important US jeweler, the gem was broken out of his setting and crumpled, probably of growth cracks. The gem was lost. 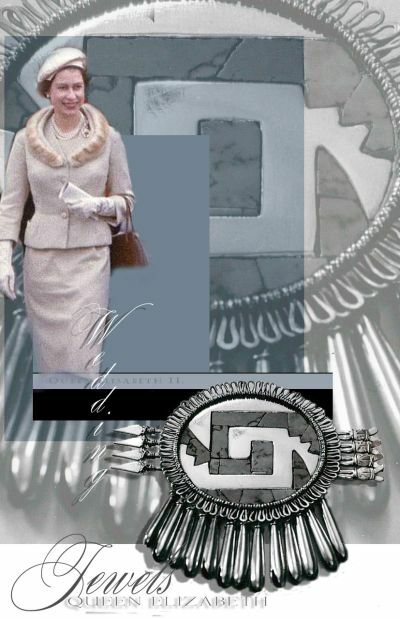 Turquoise Pectoral Badge of Yanhuitlan | Royal wedding gift of the citizens of Mexico | Queen Elizabeth II. 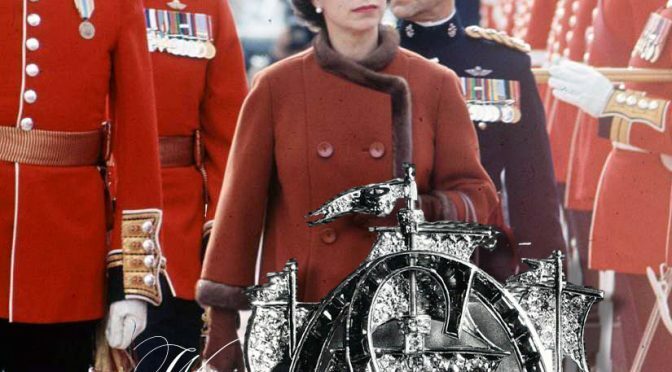 Pectoral Badge of Yanhuitlan | The wedding gift of the citizens of Mexico was sent by Dr Miguel Alemán Valdés , President of Mexico, on the occasion on the marriage of Princess Elizabeth II in 1947. 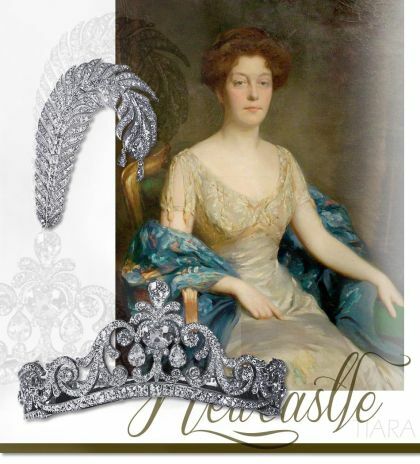 Never seen worne in public, by the Queen, but one of the costly presents to her marriage.